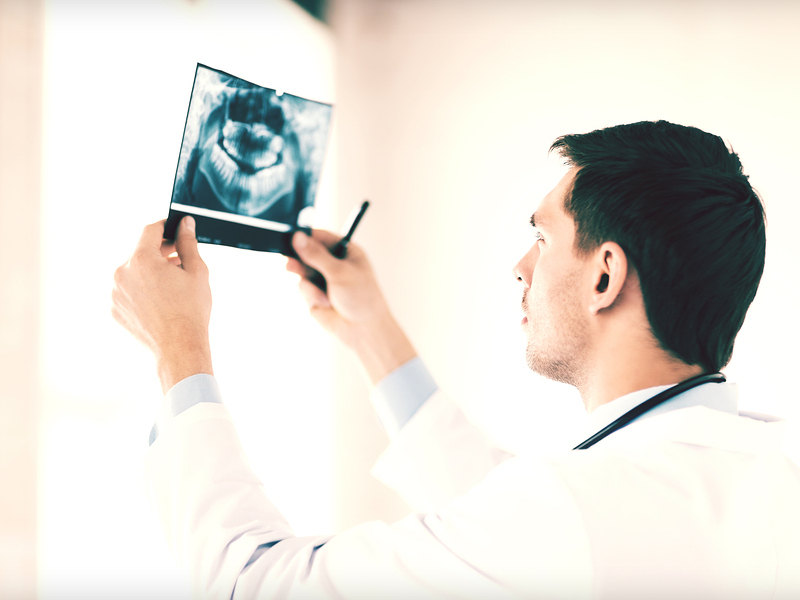 I’ve got the expertise, experience, tools, and team you need to maintain a healthy smile. 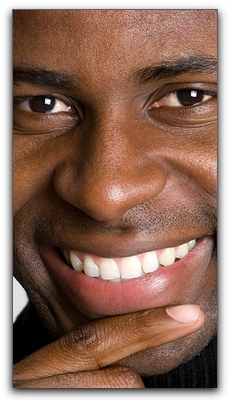 I deal daily with teeth whitening, sedation dentistry, dental crowns, restorative dentistry, and dental implants. The cost of a smile makeover, cosmetic dentistry, and celebrity-caliber teeth may be more affordable than you think. Bright Purple Mouth When You Smile In San Diego? Discrete Invisalign aligners in San Diego are virtually undetectable and straighten teeth just as quickly and effectively as metal braces. 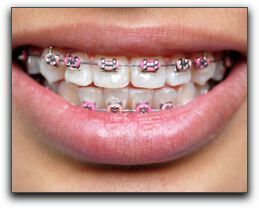 Custom clear braces that are worn over teeth are now available in San Diego. When you smile, nobody will know that your teeth are slowly and gently being corrected. 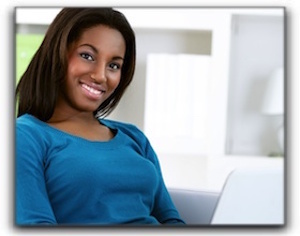 Welcome to my San Diego cosmetic dentistry blog. Do you have crooked teeth? Do you wish you would have had braces as a kid, but feel it is too late now? Poorly aligned teeth? Think it takes forever for braces to straighten them? Think again. 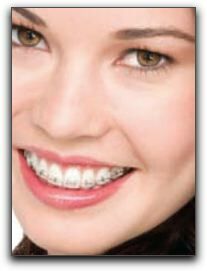 There are many new types of braces available in San Diego. 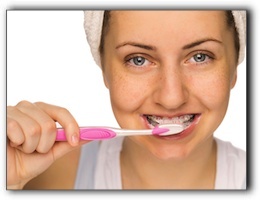 In some cases, teeth can be straightened in a few months and then, with braces off–a fantastic new smile.